I will admit it: I am strange. There are times when I explain things to people, and I see their eyes glass over, or I see the tiny smirk that comes into them. People think I am strange sometimes, and I get it. I hear stuff that people don’t say, and I see things that aren’t there. And often. It’s one of the many perks of being committed to living in my head. I’m cool with it. 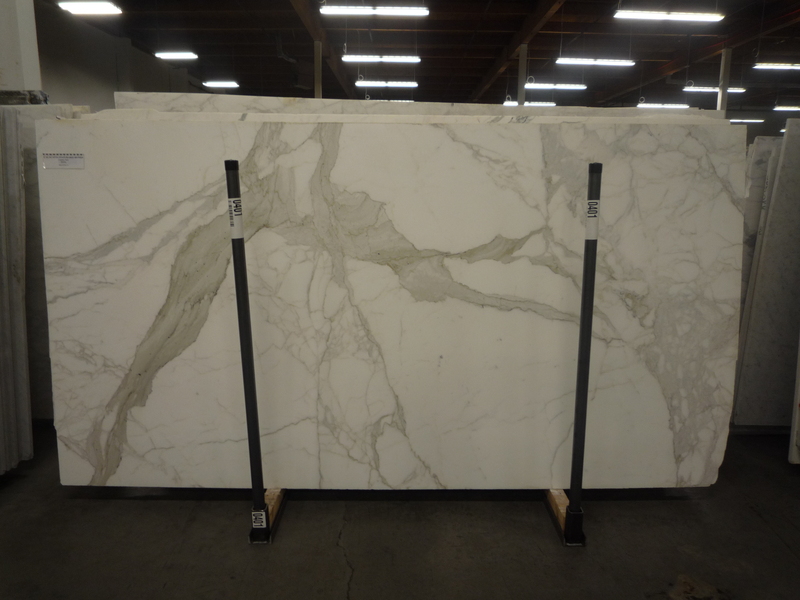 This afternoon, one of my coworkers went out to look at marble for a client counter top. He brought some photos back, and was asking my opinion about the four different styles. The one advantage I have in this office is that I am not an architect, and so my opinion on certain things comes in handy. Sure, to most people it’s a boring marble slab. But to me, it’s resemblance to Michelangelo’s The Creation of Adam is crazy. It took two seconds and my mind immediately saw it. Oh well. The weird looks I got were kind of worth it. Hey, your father immediately saw it too! Not that specific reference but the outstretched arms and hand for sure. I did too! LOL! Even before you scrolled down to see what you saw. CREEPY! At the age of 17 he began dissecting corpses from the church graveyard. 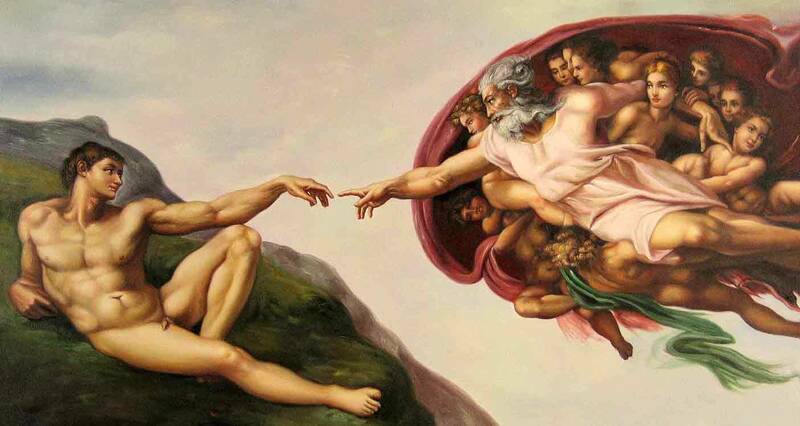 Between the years 1508 and 1512 he painted the ceiling of the Sistine Chapel in Rome. Michelangelo Buonarroti—known by his first name the world over as the singular artistic genius, sculptor and architect—was also an anatomist, a secret he concealed by destroying almost all of his anatomical sketches and notes. Michelangelo surrounded God with a shroud representing the human brain to suggest that God was endowing Adam not only with life, but also with supreme human intelligence. Well, enough history. I hope all is well Cass.